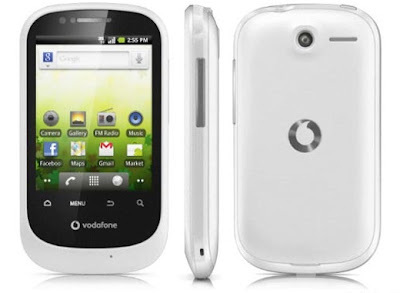 The Vodafone Smart features 2.8-inch QVGA capacitive touchscreen display and runs Android 2.2 Froyo OS. It comes with 130 MB internal storage that can be expanded to 32 GB. 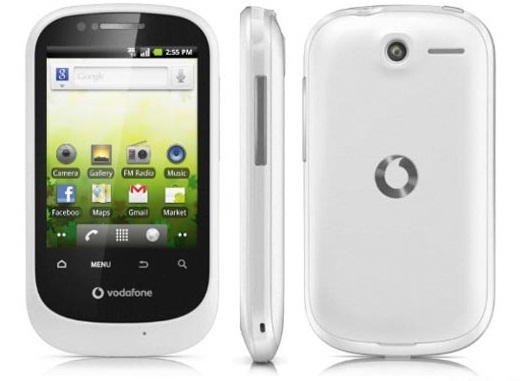 The Vodafone Smart is powered by a 528 MHz processor with Adreno 200 GPU and sports a 2 megapixel rear camera. Network connectivity options of Vodafone Smart includes A-GPS, Bluetooth 2.1 and 3G HSDPA connectivity. Color options includes Black and White. Other options includes multi-format audio player, pre-loaded with Vodafone Music, Vodafone find and go and a GPS navigator app. The Vodafone Smart has a standard battery which delivers talktime of up to 250 hrs. on 2G and 380 hrs. on a 3G. 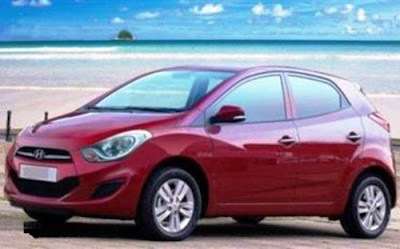 It is expected with a price tag around 7,000 INR. Tags:Vodafone Smart, Vodafone 858, Vodafone Smart features, Vodafone Smart specifications, Vodafone Smart review, Vodafone Smart details, Vodafone Smart availability, Vodafone Smart specs, Vodafone Smart images, Vodafone Smart pics, Vodafone Smart pictures, Vodafone Smart imgs, Vodafone Smart price,Vodafone Smart Network options, Vodafone Smart Expansion options, Vodafone Smart multimedia features, Vodafone Smart Sensor options, smartphones, Android 2.2 Froyo OS smartphones. The Sony HMZ-T1 Personal 3D Viewer uses dual 0.7-inch HD OLED panels for each eyes with 1280x720 resolution. The Personal 3D Viewer sits on the head and delivers 5.1 virtual surround sound. The headset covers the face from the eyes to the ears and weighs 420 grams(15 oz). The Sony HMZ-T1 has a viewing angle of 45 degrees and crosstalk are removed. 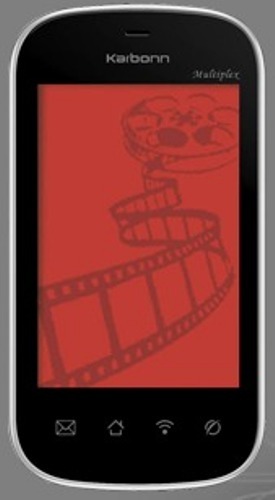 This device will give experience of watching on a 750-inch theater screen. You can also watch 2D contents in it. Buttons are provided on the headset for volume control, play and pause video. The device can be connected via HDMI CEC. The head-mounted unit will need to be paired with a processor unit, which can act as an HDMI switcher for moving your video and audio signals between the HMZ-T1 and a television. Sony recommends you avoid using it in a moving vehicle anyway. The Personal 3D Viewer will be available in Japan from Novemeber 11 with a price tag of 60,000 Yen (£480). 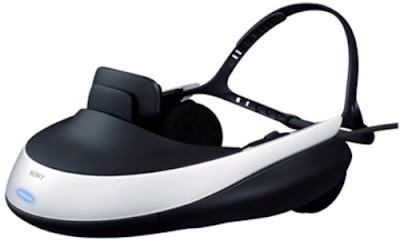 Tags: Sony reveals Personal 3D Viewer, HMZ-T1, Sony HMZ-T1, Sony HMZ-T1 features, Sony HMZ-T1 specifications, Sony HMZ-T1 review, Sony HMZ-T1 details, Sony HMZ-T1 availability, Sony HMZ-T1 specs, Sony HMZ-T1 images, Sony HMZ-T1 pics, Sony HMZ-T1 pictures, Sony HMZ-T1 price. 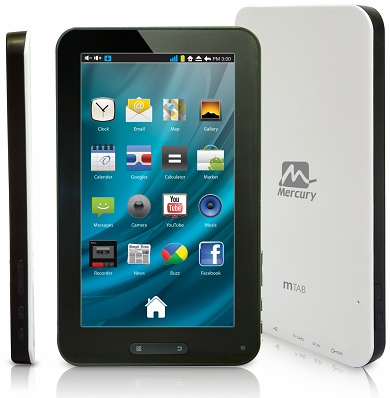 The MTS MTAG 3.1 from Huawei features a 2.8” capacitive touch-screen with 240×320 pixel resolution powered by Qualcomm S1 Snapdragon 600MHz processor with 256MB RAM. It runs on Android 2.2 Froyo OS and sports 3.2 megapixel rear camera. They comes with a price tag of under 5,000 INR. 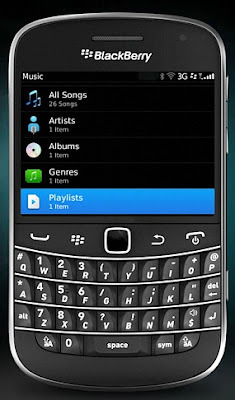 It will be available from September along with several tariff plans. Tags:Huawei C8511, MTS MTAG 3.1, MTAG 3.1 smartphone, MTS LiveWire, ZTE’s den, MTS MTAG 3.1 features, MTS MTAG 3.1 specifications, MTS MTAG 3.1 review, MTS MTAG 3.1 details, MTS MTAG 3.1 availability, MTS MTAG 3.1 specs, MTS MTAG 3.1 images, MTS MTAG 3.1 pics, MTS MTAG 3.1 pictures, MTS MTAG 3.1 price. 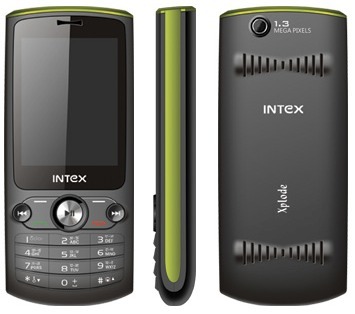 Intex IN 4570 Xplode, a Dual Sim GSM mobile phone which features 2.6" QVGA display and sports 1.3 Megapixel rear camera with digital zoom and is able to capture videos. The Intex IN 4570 Xplode is equipped with 1300mAh Li-ion Battery which delivers a Talk-time Upto 5 hrs and a standby of 500hrs. The Intex IN 4570 Xplode has a dimension of 116×47.5×15.5 mm and weighs 112g.Currently there is no information about price. Tags:Intex IN 4570 Xplode, Intex IN 4570 Xplode features, Intex IN 4570 Xplode specifications, Intex IN 4570 Xplode review, Intex IN 4570 Xplode details, Intex IN 4570 Xplode availability, Intex IN 4570 Xplode specs, Intex IN 4570 Xplode images, Intex IN 4570 Xplode pics, Intex IN 4570 Xplode pictures, Intex IN 4570 Xplode imgs, Intex IN 4570 Xplode price,Intex IN 4570 Xplode Network options, Intex IN 4570 Xplode Expansion options, Intex IN 4570 Xplode multimedia features. The Grand 350 Aston Martin features 2.36-inch 320×240 touchscreen display and sports 3.2 megapixel camera on the back. The Grand 350 Aston Martin body is CNC machined from anodized and then inlayed with sapphire crystal. The infrared window is made from a ruby crystal, the buttons are combination of sapphire crystal and stainless steel and everything is tightened up with gun metal black stainless steel screws. 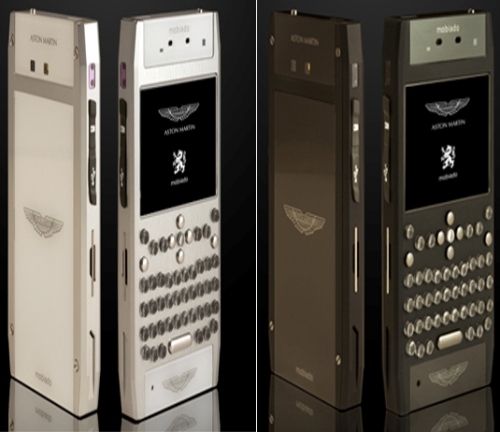 The smartphone comes in in three designer styles – black, black satin, and silver. Network connectivity of Grand 350 Aston Martin includes quad-band GSM/EGSM, 3.5G, HSPDA, WiFi, Bluetooth and WLAN. Expansion option includes USB connectivity, music player and 2.5mm AV connector. Tags: aston martin, grand 350 aston martin, luxury phone, mobiado, mobiado grand 350 aston martin, mobiado grand 350 aston martin features, mobiado grand 350 aston martin specifications, mobiado grand 350 aston martin review, mobiado grand 350 aston martin details, mobiado grand 350 aston martin availability, mobiado grand 350 aston martin specs, mobiado grand 350 aston martin images, mobiado grand 350 aston martin pics, mobiado grand 350 aston martin pictures, mobiado grand 350 aston martin imgs, mobiado grand 350 aston martin price,mobiado grand 350 aston martin network options, mobiado grand 350 aston martin expansion options, mobiado grand 350 aston martin multimedia features, mobiado grand 350 aston martin sensor options, smartphones. 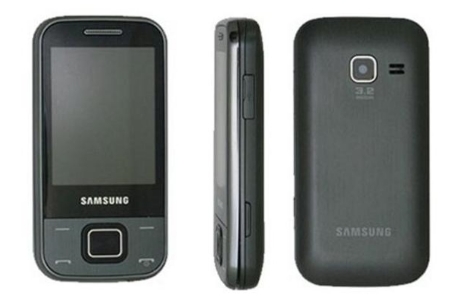 The Samsung Wave M is a mid-range smartphone in the trio of Bada 2.0 OS phones which features a 3.65" screen TFT LCD screen with HVGA resolution powered by an 832 MHz CPU. 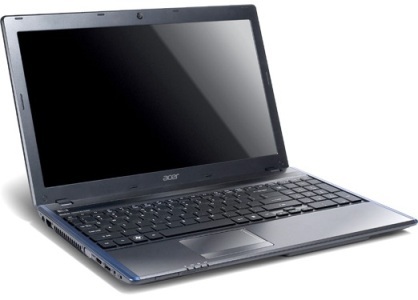 It has 512MB built-in memory which can be expandable upto 32GB. The Wave M sports a 5MP rear camera which is able to capture videos @30fps and comes with a VGA front camera. Network Connectivity option includes Wi-Fi, NFC(optional), Bluetooth 3.0, GPS. 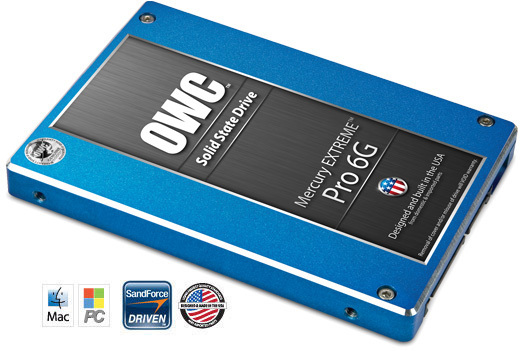 Expansion option includes microSD card slot, 3.5 mm jack. Sensor options includes accelerometer and proximity sensor. 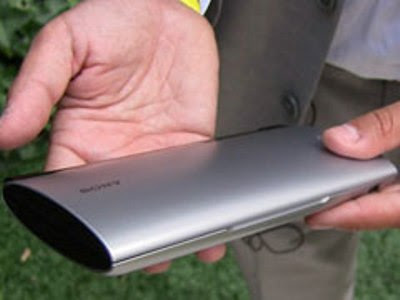 It comes equipped with a 1350 mAh battery. 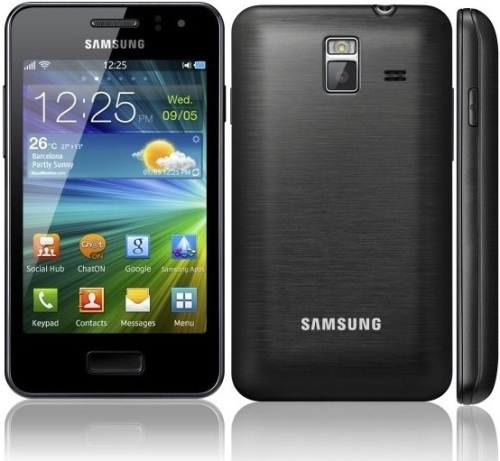 The Samsung Wave M has a dimension of 4.5"x 2.5"x 0.5 inches and weighs 121gms. Tags: Samsung Wave M, Wave M, bada 2.0 os phone, samsung wave m features, samsung wave m specifications, samsung wave m review, samsung wave m details, samsung wave m availability, samsung wave m specs, samsung wave m images, samsung wave m pics, samsung wave m pictures, samsung wave m imgs, samsung wave m price,samsung wave m Network options, samsung wave m Expansion options, samsung wave m multimedia features, samsung wave m Sensor options, smartphones. 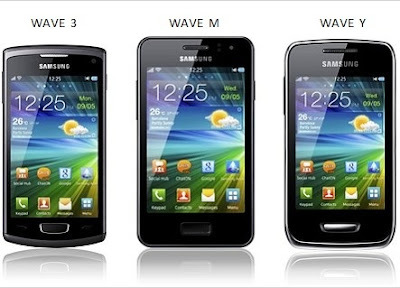 Samsung today announced three Bada 2.0 OS phones- Wave 3, Wave M, and Wave Y. The devices employ Samsung's new naming strategy and comes with an app to connect to ChatOn service. The Wave 3 has a 4" Super AMOLED display with WVGA resolution powered by 1.4 GHz CPU and has Samsung's latest TouchWiz UI. 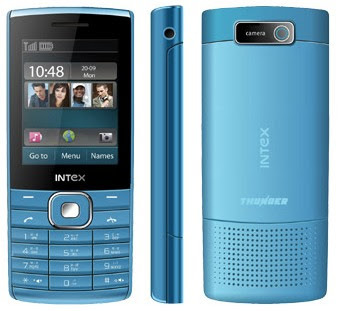 It has a 9.9 mm brushed metal body with 3GB built in memory which can be further expandable upto 32GB. Samsung Wave 3 sports 5MP rear camera with auto focus, LED flash and has a front facing VGA camera. Network connectivity of Wave 3 includes 3G (download @ 14.4Mbps, upload @5.76Mbps), Wi-Fi 802.11 b/g/n, Wi-Fi Direct, Bluetooth 3.0, quad-band GPRS/EDGE, GPS with A-GPS/Glonass support. 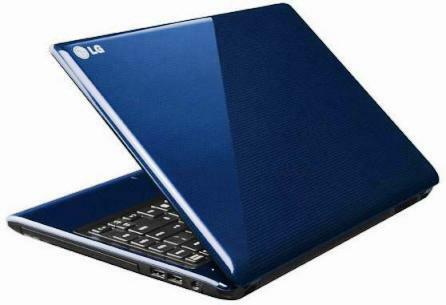 Expansion options includes microSD card slot, 3.5 mm jack, 1500 mAh battery. Sensor options of Wave 3 includes accelerometer, proximity, and light sensors, compass. The Wave has a dimension of 3 5x2.5x0.4 inches and weighs 122 gms. 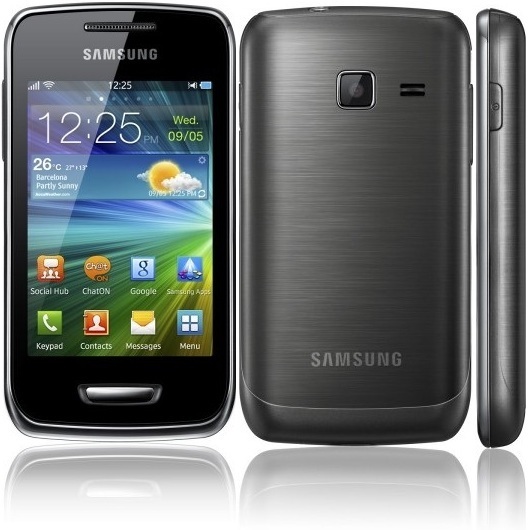 The Samsung Wave 3 will be available by year end in Sweden for a price tag of 2,800 Swedish kronor (US$445). 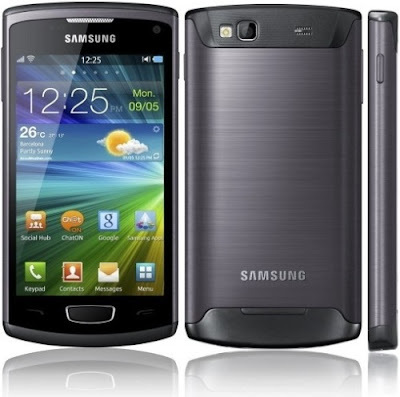 Tags: samsung wave 3, wave 3, bada 2.0 os phone, samsung s9500, details, review, features, specs, specifications, samsung wave 3 features, samsung wave 3 specifications, samsung wave 3 review, samsung wave 3 details, samsung wave 3 availability, samsung wave 3 specs, samsung wave 3 images, samsung wave 3 pics, samsung wave 3 pictures, samsung wave 3 imgs, samsung wave 3 price,samsung wave 3 Network options, samsung wave 3 Expansion options, samsung wave 3 multimedia features, samsung wave 3 Sensor options, smartphones. 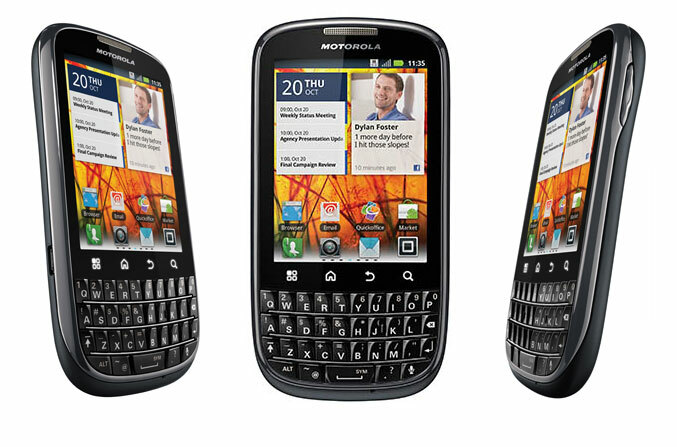 Motorola WX306 is a Dual SIM GSM phone features an almost 2-inch color display with one sim supporting 3G networks. Other features of Motorola WX306 includes FM Radio, rear Camera, Video/Music Player, Expandable memory, MicroSD card slot,GPRS, EDGE Bluetooth v2.0 and USB connectivity. These are the news currently available. No news about price and availability. Tags:motorola wx306, 3g gsm phones, dual sim gsm phone, motorola wx306 features, motorola wx306 specifications, motorola wx306 review, motorola wx306 details, motorola wx306 availability, motorola wx306 specs, motorola wx306 images, motorola wx306 pics, motorola wx306 pictures, motorola wx306 imgs, motorola wx306 price,motorola wx306 network options, motorola wx306 expansion options, motorola wx306 multimedia features. 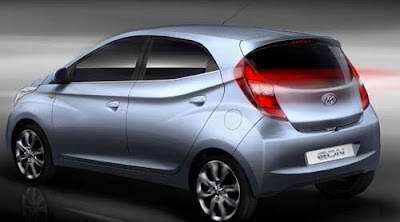 Hyundai Eon is codenamed as HA earlier is a small sized hatch. It is equipped with a three cylinder 814cc sohc engine which delivers a power of 56PS @ 5500rpm and 75Nm of torque @ 4000rpm. 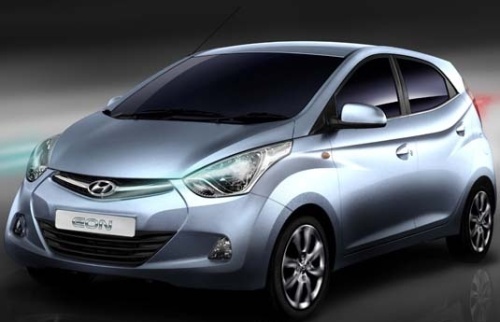 The car has been launched in six variants in India already. Eon means 'An immeasurably long period of time'. Eon promises a mileage of 21.1 km. Other features includes larger boot space to gobble up 215 litres of luggage. It is launched with a entry-level variant at Rs 2.69 lakh (ex-showroom Delhi) which lacks power steering and air conditioning with the top-end model (Sportz) priced at Rs 3.71 lakh. The Six variants is priced as below. All the prices are ex-showroom prices Delhi. On road prices will be depend on road taxes of individual states. 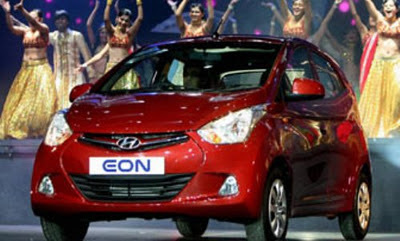 Tags:- hyundai eon india details, hyundai eon india features, hyundai eon india specs, hyundai eon india launch, hyundai eon india mileage, hyundai eon india india price, hyundai eon india india details, hyundai eon india india varients price, hyundai eon india variants,hyundai eon india pics, hyundai eon india pictures, hyundai eon india images, hyundai eon india trim levels, hyundai eon, hyundai ha, eon, hyundai eon india, hyundai ha india, eon india price. The game conversion engine allows previously purchased 2D games to be played in 3D. 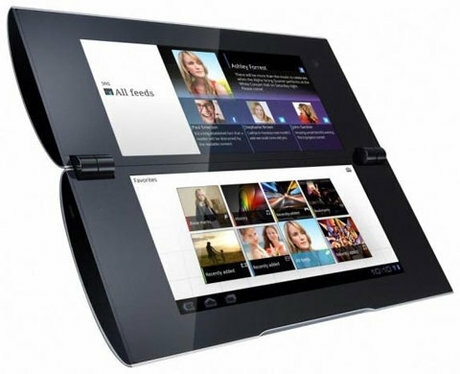 It will be included in the first update of the LG Optimus 3D smartphone this October.LG plans to make available for playing in 3D, approximately 50 2D games with 50 more to be added by year’s end. Its working is like :- LG’s 3D Game Converter automatically recognizes the depth information based on the location of each object and separates the 2D graphic images for each eye … Using the existing depth information, the 3D Game Converter generates two different images — one for the foreground and one for the background. It then uses a thin film called Parallax Barrier on the display to show the left image to the left eye and the right image to the right eye, creating an illusion of visual depth. Tags:LG 2D to 3D converter App's, OpenGL based 2D to 3D game conversion engine, LG 3D Game Converter, 3D Game Converter tool, LG 2D to 3D converter App. 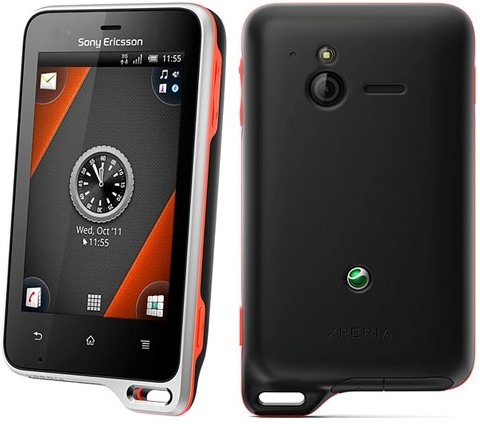 Weston WB 606 is a dual sim phone which features 2.0 inch TFT Display. 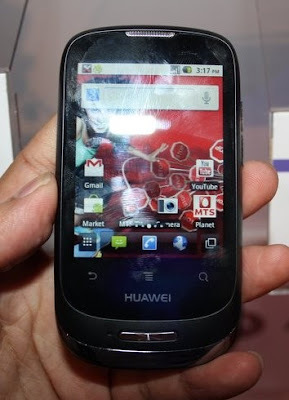 It sports 1.3MP camera capable of recording videos at 15fps in 3GP format. 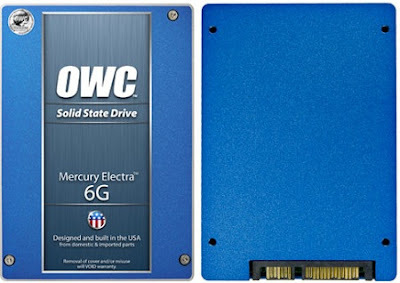 The Weston WB 606 has an expandable memory which can store upto 8GB. Netwok connectivity of V1533 includes dual band gsm, GPRS, Bluetooth and WAP Browser. 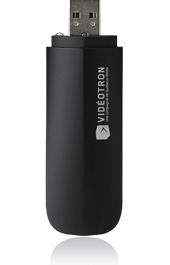 Its options includes Speaker phone, microUSB, recordable FM radio, mp3 player. Weston WB 606 comes with a standard 1800mAh battery and is available in India with a price tag of Rs. 2999. Tags:Weston WB606, WB606, W WB 606, dual sim Weston phones, dual standby. 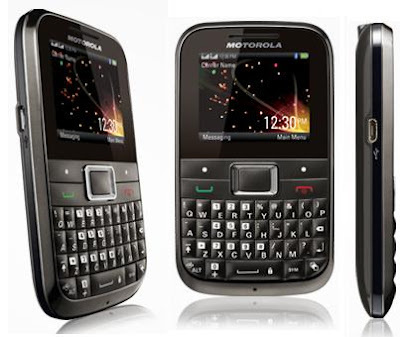 The Motorola EX109 is a Dual Sim QWERTY Mobile phone which features 2.2 inch LCD Display with 176×220 pixel resolution. It sports 2 Megapixel rear Camera with 50MB of usable storage which can be upgraded upto 32GB. 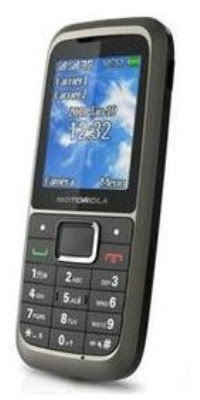 Network connectivity and expansion options of Motorola EX109 includes Bluetooth v2.1 with A2DP, USB 2.0, Micro SD card slot, 3.5mm Headset jack, QWERTY keypad, Music player and FM Radio, GPRS Class 10, EDGE Class 10, dual stand-by support. The Motorola EX109 is charged by a standard 750mAh Li-Ion Battery which provides talk time of 21hrs and 500 hrs standby. It has a dimension of 102×59.5×12.8 mm and weighs 87 gms. Motorola EX109 is currently available in India with a price tag of Rs. 3,275(INR). Tags:Motorola EX109, Motorola EX109 features, Motorola EX109 specifications, Motorola EX109 review, Motorola EX109 details, Motorola EX109 availability, Motorola EX109 specs, Motorola EX109 images, Motorola EX109 pics, Motorola EX109 pictures, Motorola EX109 imgs, Motorola EX109 price, Motorola Dual Sim mobiles. The Blade comes with full aluminum chassis of 0.88 inches thick and weighs 6.9 pounds. 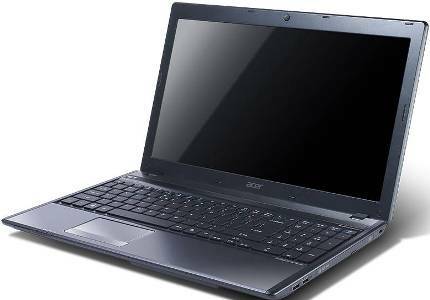 It features 17.3-inch LED Backlit display with 1920×1080pixel resolution display having a Switchblade User Interface which features 10 adaptive tactile keys and a multi-touch LCD panel 'the second screen'. The full-sized keyboard is backlit also. Razer Blade is powered by Intel Core i7 2640M 2.8GHz Processor with NVIDIA GeForce GT 555M with 2GB of dedicated memory and NVIDIA Optimus Technology. It has 8GB 1333MHz DDR3 memory and a storage of 320GB 7200rpm SATA HDD, for all these the required power is delivered by an integrated 60Wh Battery. The touch LCD panel can work in two modes – when a mouse is in use, it can displays in-game information, and another mode that functions as an ultra-sensitive, multi-touch panel designed for gaming on the go. 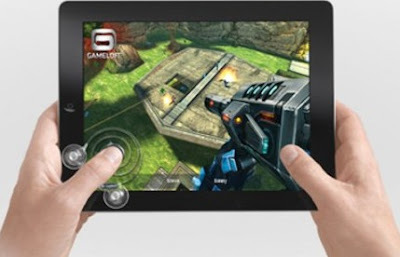 Individual games can change the ten buttons above the touchscreen. 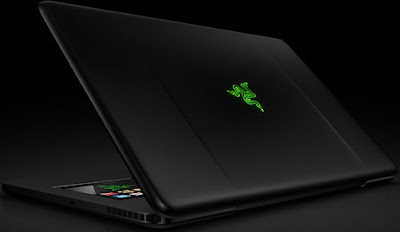 For the network connectivity and expansion options of Razer Blade includes Gigabit Ethernet, 802.11 b/g/n WiFi, Bluetooth 3.0, HD webcam, USB 3.0/2.0 ports, HDMI output. 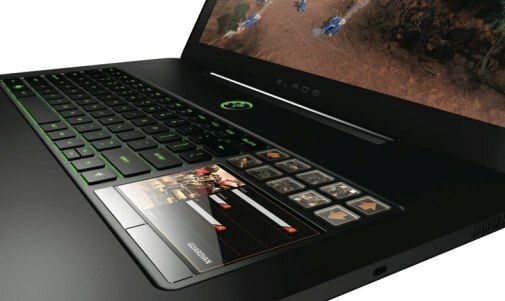 Razer will include a music app inside the device that will let you play your tunes via the touchscreen. 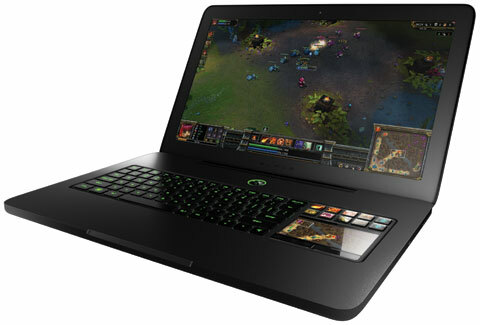 The Razer Blade has a dimension of 16.81 x 10.9 x 0.88-inches and is expected to be available in Q4 2011 with a price tag of $2799.99. Tags:gaming laptops from razer, gamming laptops, Razer Blade, Razer Blade features, Razer Blade specifications, Razer Blade review, Razer Blade details, Razer Blade availability, Razer Blade specs, Razer Blade images, Razer Blade pics, Razer Blade pictures, Razer Blade imgs, Razer Blade price,Razer Blade Network options, Razer Blade Expansion options, Razer Blade multimedia features. 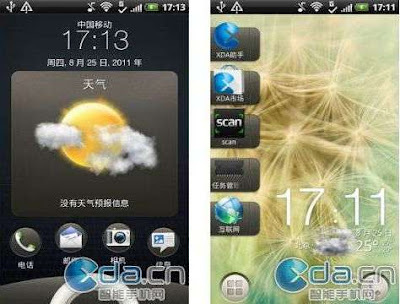 The HTC Bliss runs on Android 2.3 Gingerbread OS with the latest HTC Sense 3.5 UI. 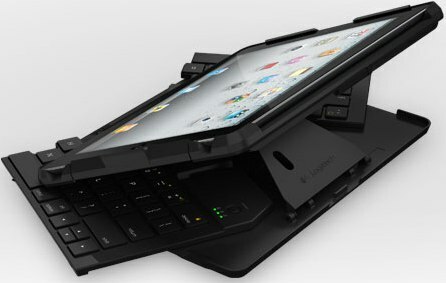 There is a slide-out QWERTY keypad. About HTC Sense 3.5 UI the home-screen has an entirely new touch. The typical Menu, Phone and Settings icons on the bottom of the screen have made way to the separate Menu and Phone icons on the bottom left and bottom right of the screen. 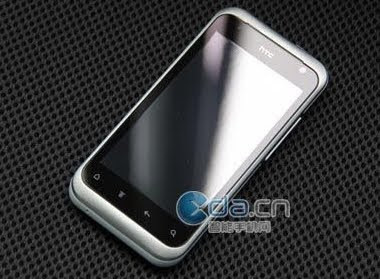 The HTC Bliss supposedly features 3.7-inch multi-touch display and most likely powered by 800 MHz processor with an Adreno 205 GPU. May be the bliss will be out in September with a mid range price. Tags:HTC Bliss, HTC Bliss features, HTC Bliss specifications, HTC Bliss review, HTC Bliss details, HTC Bliss availability, HTC Bliss specs, HTC Bliss images, HTC Bliss pics, HTC Bliss pictures, HTC Bliss imgs, HTC Bliss price,HTC Bliss Network options, HTC Bliss Expansion options, HTC Bliss multimedia features, HTC Bliss Sensor options, smartphones, Android 3.1 Honeycomb OS smartphones, HTC Sense 3.5 UI features, HTC Sense 3.5 UI qualities, HTC Sense 3.5 UI update. 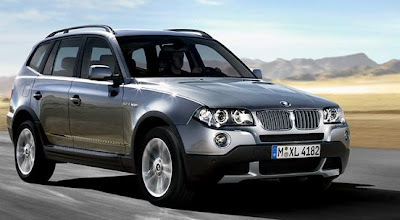 The new BMW X3 India comes in two diesel variants:- BMW X3 xDrive20d and BMW X3 xDrive30d. Both of them have eight-speed automatic transmission and common-rail direct injection system. The new BMW X3 xDrive20d comes with a four-cylinder turbochargerd diesel engine delivering max power of 184hp/135kW @4,000 rpm with a max torque of 380Nm @1,750 to 2,750rpm. Attains 100 km/hr in 8.5s with top speed of 210km/hr(limited electronically). The xDrive20d comes with 17-inch light alloys. The new BMW X3 xDrive30d comes with a six-cylinder turbocharged diesel engine delivering max power of 258hp/190kW @4,000 rpm with a max torque of 560Nm @2,000 to 2,750rpm. Attains 100 km/hr in 6.2s with a top speed of 210 km/hr (elect. limited). The xDrive30d comes with 18-inch light alloys. Common features of BMW X3 India includes optional panorama glass sunroof, efficient dynamics, largest luggage compartment @ max of 1,600L, electrically adjustable front seats, 3 suspension settings- normal, sports and sports+, bi-xenon headlights with led light rings, all-wheel drive system, built-in sense of direction, hill start assist & hill descent control, run-flat tyres, light weight construction, brake energy regeneration technology saves fuel, electronic power steering, auto start/stop engine. Color range of BMW X3 India includes Alpine White as non-metallic paintwork and the following metallic colours: Titanium Silver, Black Sapphire, Mineral Silver, Space Grey, Deep Sea Blue, Vermillion Red and Sparkling Bronze. The standard upholstery, Leather Nevada is available in following colours: Beige, Black, Red Brown/Black, Havanna/Black and Oyster/Black. The new BMW X3 already launched, deliveries of BMW X3 xDrive20d starts in September for Rs 41.2lakh($88,336) and of xDrive30d in October for Rs 47.9lakh($102,702).Both are all India ex-showroom prices. Tags:BMW X3 xDrive20d India, BMW X3 xDrive30d India, BMW X3 common-rail direct injection system, BMW X3 India common features, BMW X3 xDrive20d India features, BMW X3 xDrive30d India features, BMW X3 India details, BMW X3 India features, BMW X3 India specs, BMW X3 India launch, BMW X3 India mileage, BMW X3 India india price, BMW X3 India india details, BMW X3 India india varients price, BMW X3 India variants,BMW X3 India pics, BMW X3 India pictures, BMW X3 India images, BMW X3 India trim levels, BMW X3 India metallic colors, BMW X3 India metallic colours, , BMW X3 India non-metallic colors, BMW X3 India non-metallic colours.